Auditions for “Snow White” will be held from 10 a.m. until noon July 30. Rehearsals continue throughout the week, culminating in two performances on Aug. 4 at 3 p.m. and 7 p.m. All activities take place at Henry St. Clair Memorial Hall in Greenville. All students entering grades 1 through 12 are encouraged to audition for one of the approximately 60 roles available; there is no charge for participation in this production. Those wanting to try out should arrive by the scheduled starting time and remain for the entire session. Some of the cast members will be asked to stay for the first rehearsal, which begins 30 minutes after the casting announcement at the end of auditions. Rehearsals continue daily from 10 a.m. until noon and 12:30 until 2:30 p.m. throughout the week. Although not all cast members are needed at every session, those auditioning should have a clear schedule for the entire week. Among the roles to be cast are Snow White, her friends Phineas, Foxy and Fernando, the Queen and the Seven Dwarfs. Other characters include the Magic Mirror, the King, forest animals, black forest creatures, bats, henchmen and students. Assistant directors who will aid in rehearsals throughout the week also will be chosen. No advance preparation is required for this group audition, but youngsters should be aware that paying close attention to the MCT tour directors’ instructions is essential to a successful audition. The residency by Missoula Children’s Theatre is made possible by a grant from Darke County Endowment for the Arts. DCCA also receives funding from local businesses, foundations and the Ohio Arts Council and is supported by membership donations. Tickets to the show cost $5. 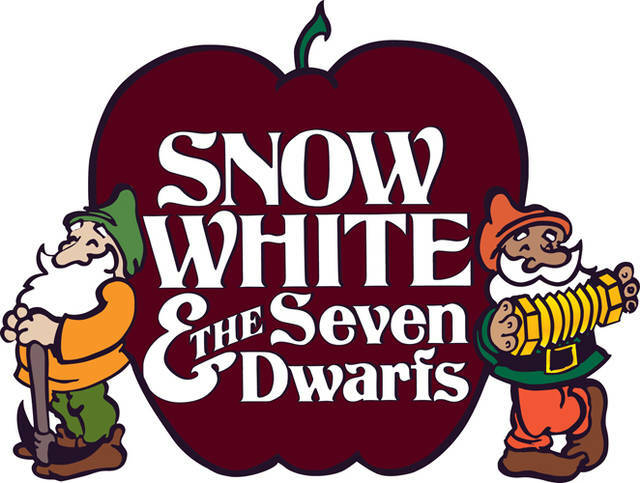 To reserve tickets for either Saturday performance of “Snow White and the Seven Dwarfs” or for further details regarding auditions and the production, contact DCCA at 937-547-0908 or dcca@centerforarts.net.